Lockforce Emergency Locksmiths News: Why you need insurance approved locks!!! Why you need insurance approved locks!!! Ok this is a big one for two reasons! The second is that a British standard locks are much safer and secure than a factory fitted lock. How to tell if you have a British standard lock? 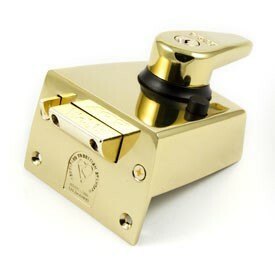 Check for a Kite mark (which looks like a heart) on your lock (see the picture below). Alternatively give us a ring or message us through facebook as we do a free security check of your home!